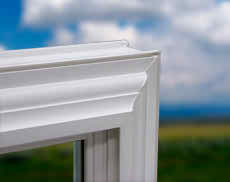 The elegant, beveled profile of our 800 Series will enhance the beauty of your home’s exterior by giving it the traditional look and feel of wood windows with the performance and ease of maintenance you can only get with vinyl. The 800 Series can also be painted to match any exterior. The 800 Series offers hardware options reminiscent of classic wood windows. 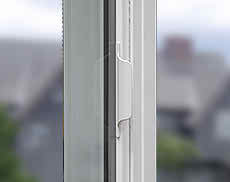 It is the only vinyl window we manufacture without an integrated lift rail. 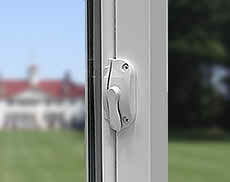 The slider features a handle style based on traditional wood windows. Standard Slim Profile Sash lock with tamper-proof cam ensures a much smoother turn and increases the life cycle over traditional locks. Standard factory-installed bumpers ensure quiet operation. 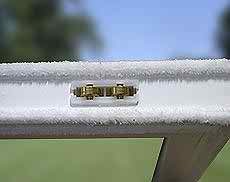 Our window opens easily because it is mounted on brass wheels which allow the slider to smoothly glide across its track. Our company offers three exterior color selections in addition to the standard Euro-White option to give your home a distinct look and enhance its Curb appeal. You can also special order custom exterior colors from a virtually unlimited selection of paints. Our paints are environmentally safe and durable, giving your exterior a vibrant and long-lasting color finish. 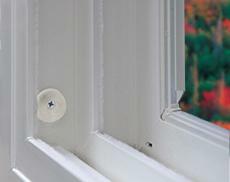 Vent latches are not available with Interior Laminate Colors. 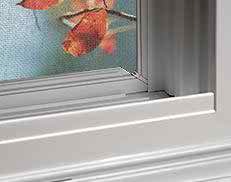 Water Penetration mph – Specifies wind load pressure in mph a window can withstand without leaking, under rain equivalent to 8″ per hour. Structural Integrity mph – Wind load in mph a window can withstand before breaking. 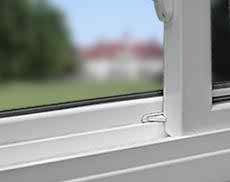 All result numbers are based on tested window sample by NFRC & AAMA testing window guidelines. Use for comparison purposes only. 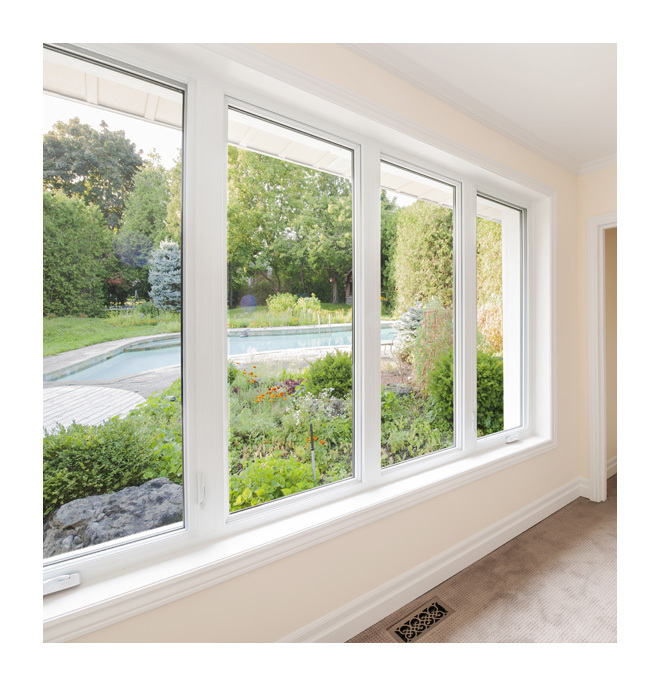 Actual values may vary depending on installation, size of the window, and other conditions. Simulated Divided Light (SLD) Permanent interior and exterior grid with spacer will provide a truly authentic look. Interior grid are available in a euro white color or wood laminate which can be stained to match your home’s décor. External grid are available in euro white or colors to mach product exterior. 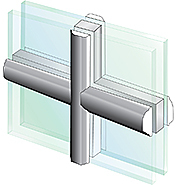 Grids between glass (GBG) consist of aluminum bars sealed in the insulating airspace between the two panes of glass. Because the interior and exterior glass surfaces are not affected, cleaning your windows is a much easier task. GBG grids on two tone windows are available with matching interior and exterior colors. (* Insect screen cannot support significant amounts of weight. Please keep small children and pets away from windows when only insect screens are in use.) Our company offers ThruVision® Screen standard on the 800 Series to improve the view through the window while protecting the interior from insects and allowing proper ventilation.